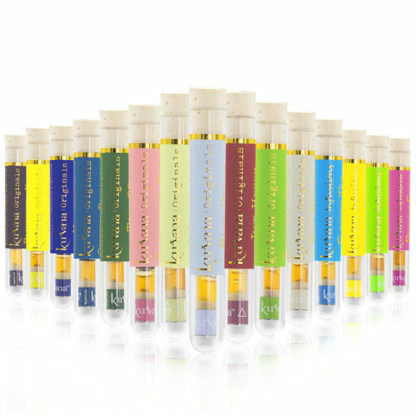 Kurvana Originals vape oil line is all strictly cannabis derived straight from the raw material unlike other CO2 processes. Their lab is able to preserve the essential components of the raw flower which unlocks the terpenes, flavonoids, and cannabinoids, providing the vibrant strain-specific taste and benefits of the Kurvana Originals Line. 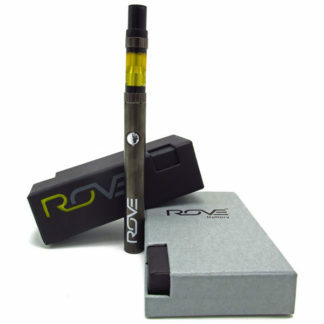 Whole plant extraction and CO2, they never use butane, propane, pentane, or any other harmful chemicals, ensuring a consistent, all-natural product you can trust. 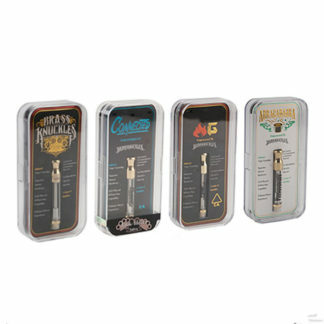 Available in Indica, Hybrid, & Sativa; 1/2g or full gram cartridges.